My Pale Skin: A Mini Sleek Palette Haul. It feels like it's been a lifetime since I last bought anything from Sleek. It's not because I don't like the brand or the products, it's just, well I guess I often forget all about their products to be honest. After finding my rose gold blush buried deep in my blusher drawer, I decided to have a look in the drugstore at what else they had to offer. 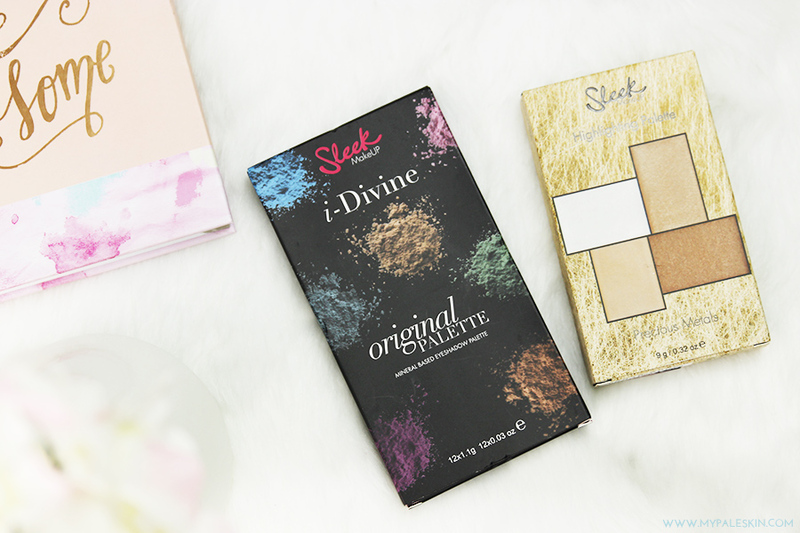 I love shimmer eyeshadows, and having heard a lot about sleek palettes, I thought i'd start at the beginning and pick up the Sleek i-Divine Original Palette. 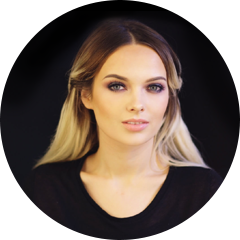 It has such a wide range of gorgeous shades that are perfect for day to night and even when you're feeling a little bit edgy! At £7.99 it's a bargain for 12 shades! 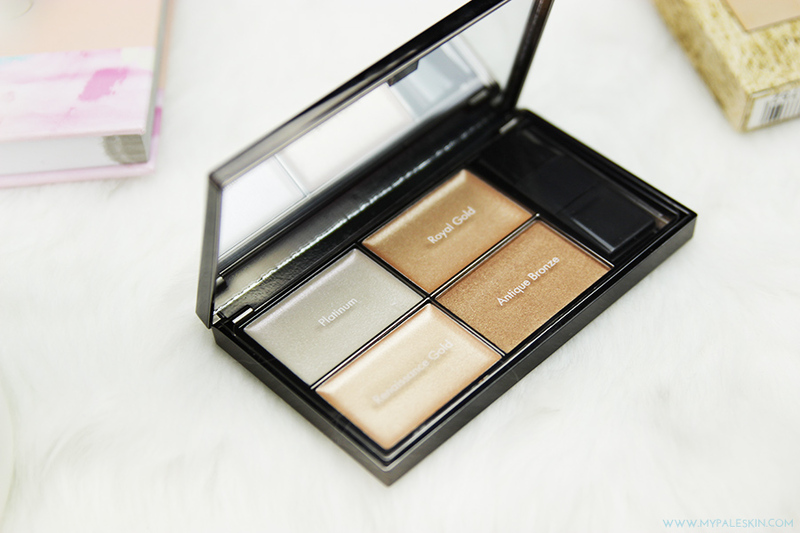 The Sleek Precious Metals Highlighting palette also made it's way into my basket as I'm really into that glowy highlighted skin at the moment, which means that i'm buying almost every highlighter I find. I'm not 100% sure if i'll get on with these and the bronzing powder in the bottom right of the palette looks suspiciously gold and warm for my liking. So those are my picks from the sleek range! I'd love to hear your thoughts on what I grabbed,let me know in the comments! And if there's anything I should be trying from the range, do let me know! How do you find the pigmentation on the Original Palette? I love the colors! Wow, the highlighting palette looks stunning! I like the look of the Original Palette. I love the brand Sleek but I always forget to look for them in the shops. I may have to go to Superdrug and purchase some of their products including the Original Palette. 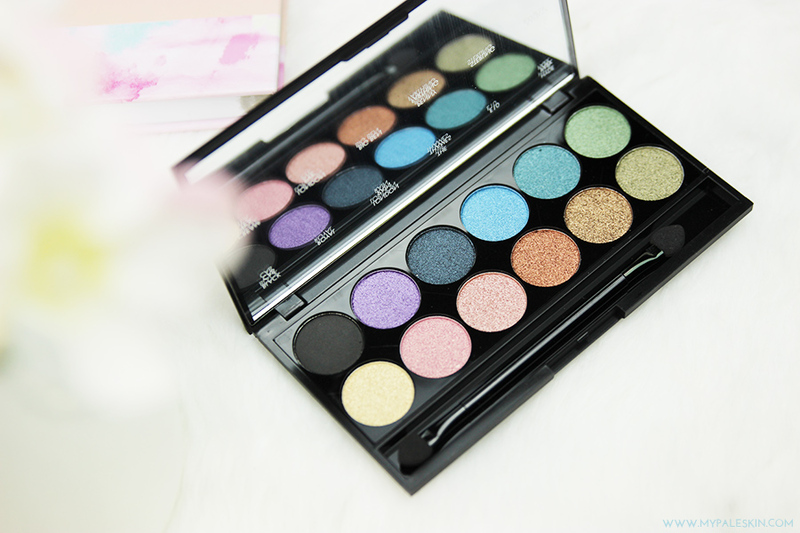 I love sleek eyeshadow palettes, my favourite has to be the storm palette! 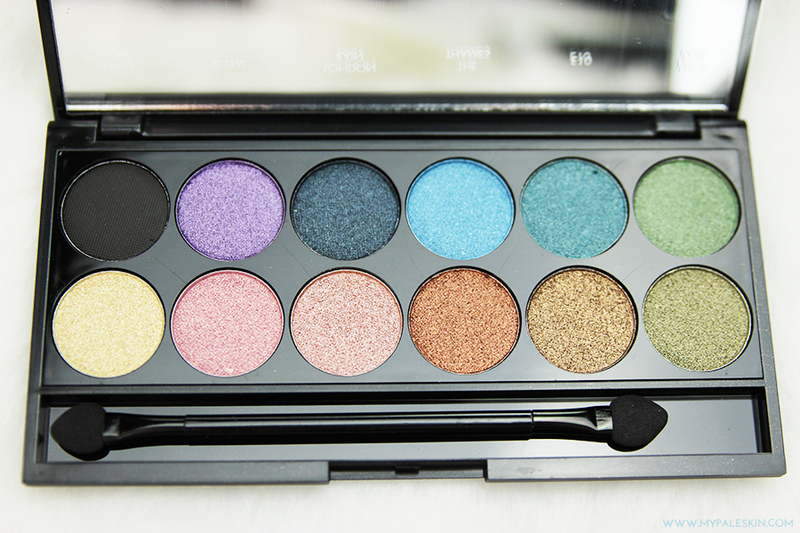 So pigmented and super cheap! 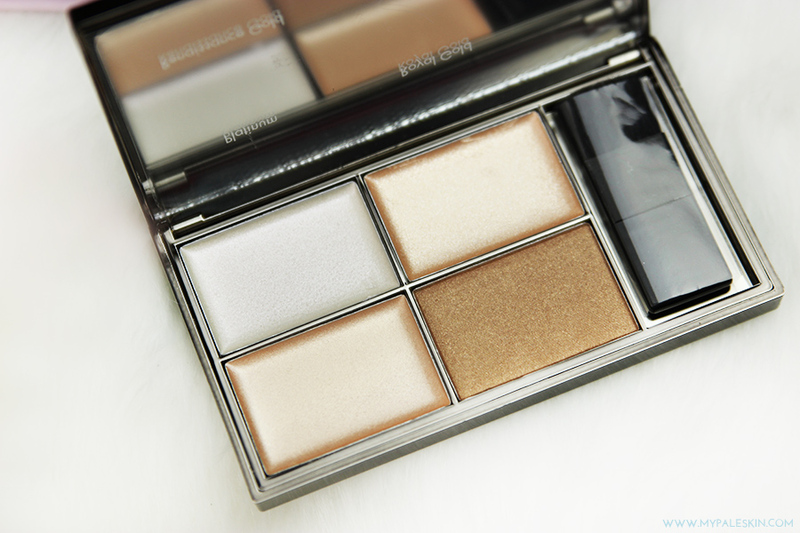 *Heart eyes emoji* for the highlighter palette. Its soooo freaking pretty aghh :) Need it in my life ahah. That highlighter palette is amazing!! Thank you for the beautiful description for wedding day. I hope you will provide some more info regarding this and please keep updating us with your thoughts. These look great, I've yet to try Sleek but tempted to pick some up when I'm next in town! Wow.. this palette looks amazing!! I was very happy as I discovered this website. I needed to thank you for this excellent information! And I have bookmarked your blog to read. Many thanks! A lot of thanks for your informative post here guys .